Heart of India | Oh No! Not Another NYC Food Blog! My DH and I both had selections off the Prix Fixe $19.99 dinner menu. 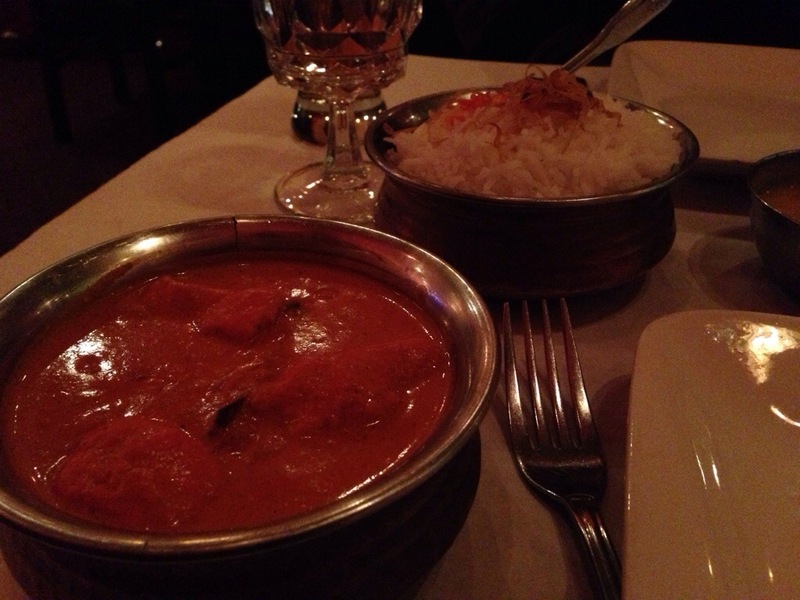 I had the crab samosa appetizer, followed by chicken tikka masala. My DH had the meat samosa followed by lamb rogan josh. 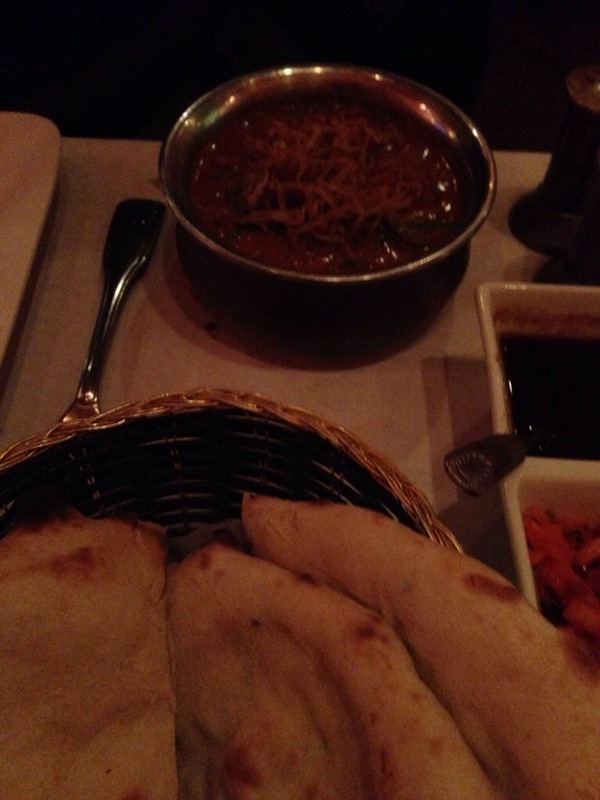 Both meals came with naan and rice. We also enjoyed a really good assortment of table chutneys (mint and tamarind) & pickled onions with crispy cracker. All dishes were fantastically spiced and really well balanced. 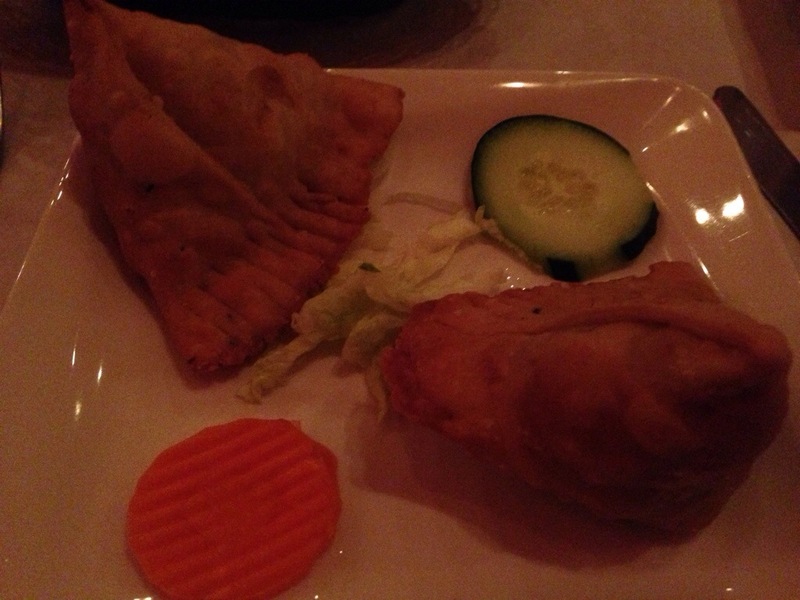 The samosas were perfectly fried and not greasy; the main dishes were deeply flavorful and wholly satisfying. A riot of rich colors and light Indian instrumental music. A good place for a relaxing meal. Out of the way and polite. A really enjoyable meal for a great price. 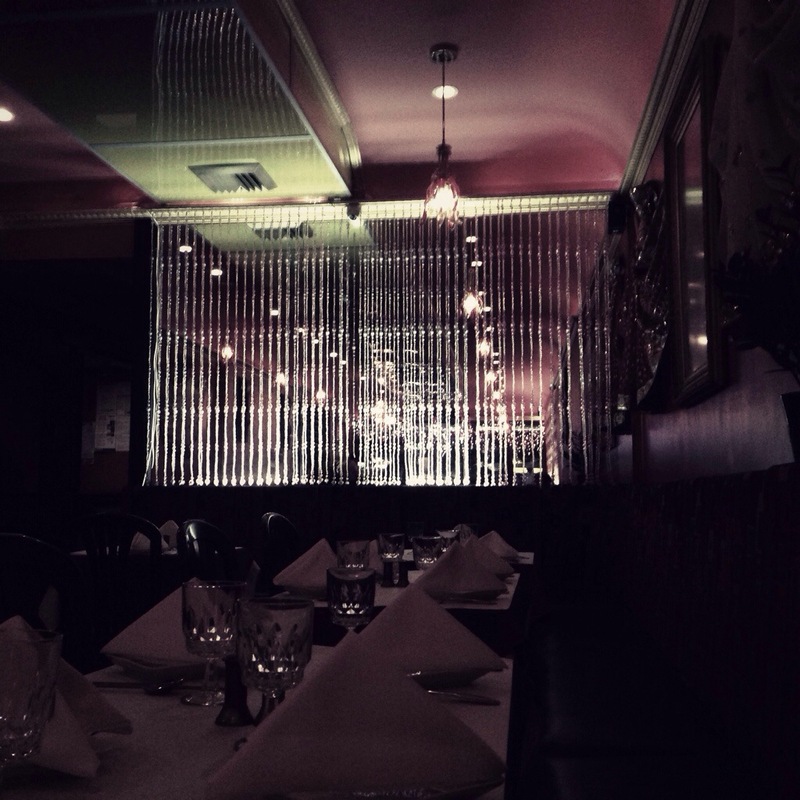 4 out of 5 for fantastic food in a nice atmosphere.